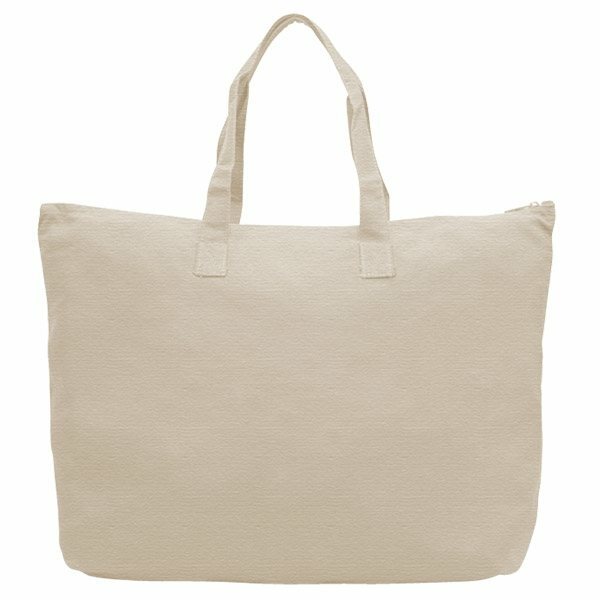 10 oz 100% cotton canvas. They looked nice, the men are enjoying them. Alicia spent a considerable amount of time helping me fit the design in the small print area. She never made me feel that I was taking too much of her time. Good to work with. The price was reasonable. the website is GREAT to stick your logo on literally any product. Some other products are a little more than expected. They turned out great along with a really reasonable cost to ensure that money can buy to provide appreciation gifts towards the employees.